Lemonlight Media is a video production and marketing company that guarantees to deliver your message directly to local customers. Based outside Los Angeles, California, Lemonlight was founded in 2014 and serves clients across the United States, operating in most major metropolitan areas, including New York, Chicago, San Francisco, Washington, D.C., Atlanta, Miami, and Austin. 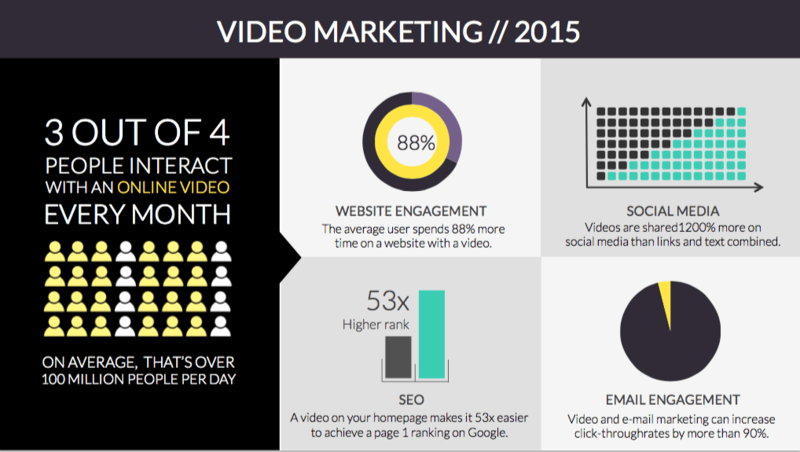 With 1.2 billion videos watched daily, video marketing is big and only getting bigger. However, anyone who has tried to create a video knows how difficult it can be to produce quality work. It requires directors, camera operators, actors, lights, lights, and more lights. It also takes a great deal of time to plan, shoot, and edit video — not to mention money. According to the American Association of Advertisers, a 30-second video takes an average of $324,000 to produce. It was in this environment that Lemonlight Media began their mission to create high-quality video content at scale, in order to deliver local, bricks-and-mortar businesses more customers. Today, Lemonlight Media has teamed up with leaders in the film industry in order to allow them to deliver commercials at a reasonable price — as low as $1000 in some cases — and to do so quickly, often in as little as four hours. Lemonlight Media handles the entire process, in-house, from creative through to editing. 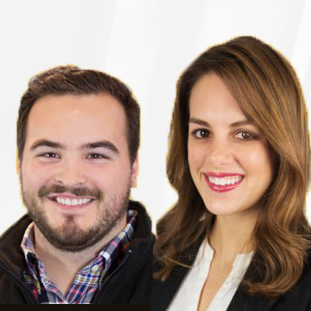 Since 2014, they’ve produced over 2000 videos in markets across the country, delivering millions of views to their clients. Video Distribution: Guaranteed placement that will generate thousands of views for your videos, logo, and branding each month. We recommend Lemonlight Media to any business looking for an affordable video production and distribution firm, but especially small-to-medium businesses looking for reasonably priced services. Have questions about Lemonlight Media? Want to find out more about marketing services? Call, click, or email to speak with an unbiased Technology Advisor for a no-cost, no-obligation consultation on your unique requirements. Learn everything you need to know about Lemonlight Media. Our experts will reach out to you shortly.